John Simm joins Shaun to chat about his two new dramas premiering on the same night and time: Trauma on ITV and Collateral on BBC Two. 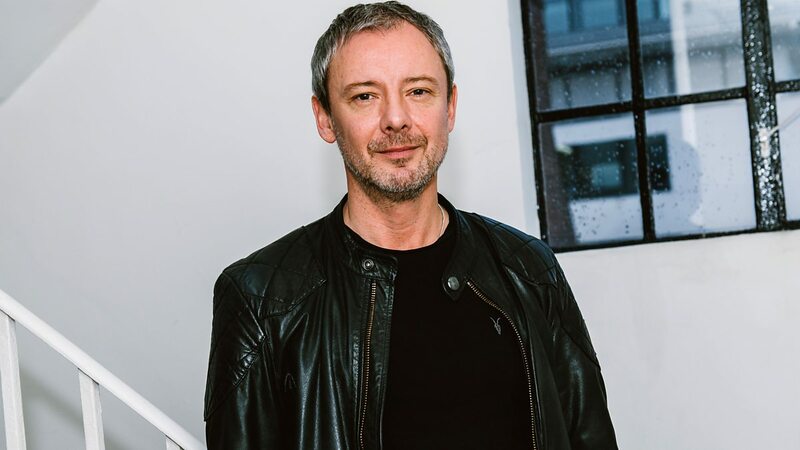 John Simm chats with Shaun about his upcoming gripping BBC Two drama, Collateral and ITV psychological thriller, Trauma. Trauma starts Monday 12 February, 9pm on ITV and 14 March on Britbox. Collateral starts Monday 12 February, 9pm on BBC Two and 9 March on Netflix. Tags: actor, bbc 2, bbc radio 6, bbc radio 6 music, bbc two, britbox, collateral, Drama, Interview, itv, john, netflix, political thriller, psychological, psychological thriller, Radio, shaun keaveny, simm, Television, thriller, trauma, tv. Bookmark the permalink.